Buying online through credit cards was never safe but now it seems more risky. Accessing visa credit card details is no more a problematic for hackers now. 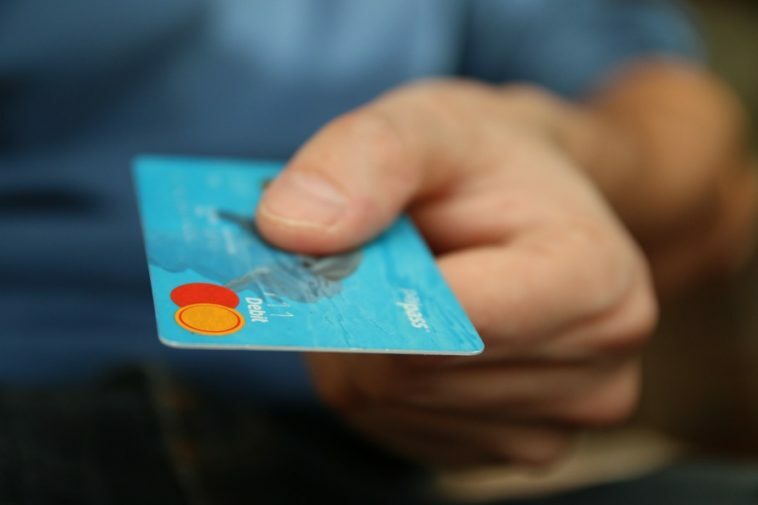 Researches from the University of Newcastle have proved that the increasing gap in credit card security is making it easy for hackers to access information regarding bank credentials. According to this reports if the guesses for card’s CVC number spread on numerous websites then the security systems of the card are not triggered making it unable for the owner to get notified at the time of fraudulent activities. With a specially designed toolkit it takes only six seconds for the hacker to reach the card’s secure code. The software is able to compile information in seconds which is build up on guessed data from various websites. It includes the card’s expiry date, CVC, and the owner’s address or postal code. Earlier this month, 20,000 Tesco Bank Accounts were drained off for their money by following the similar technique. But this technique can only harm the Visa card users as MasterCard and other card users have a system to track the hacker’s guessing efforts even on numerous websites. Unfortunately, Visa card system is not capable to get notified when the code is spread to multiple websites. The authorities at Visa were informed before researchers published the paper in IEEE Security and Privacy 2017 but the company didn’t respond to the issue. Credit cards are considered one of the old technologies that are successfully operating in the today’s world. Plastic money is nowhere to be seen in future transactions but will be available in the highly advanced smartphone devices. However the issue is that the digital money has still got a long route to cover as globally digital services such as Apple Pay and Android wallet are not available in many countries. So security breaches like Tesco Bank are expected more on the way till technology knocks on everyone’s doors. Next article What to Look for When Buying a New Mobile Phone?